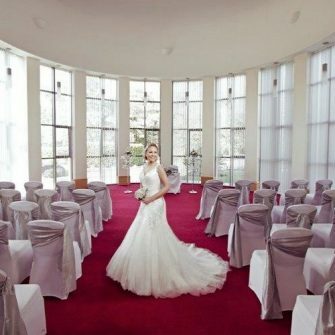 The Step House Hotel host Summer Wedding Showcase on Sunday 9th August. 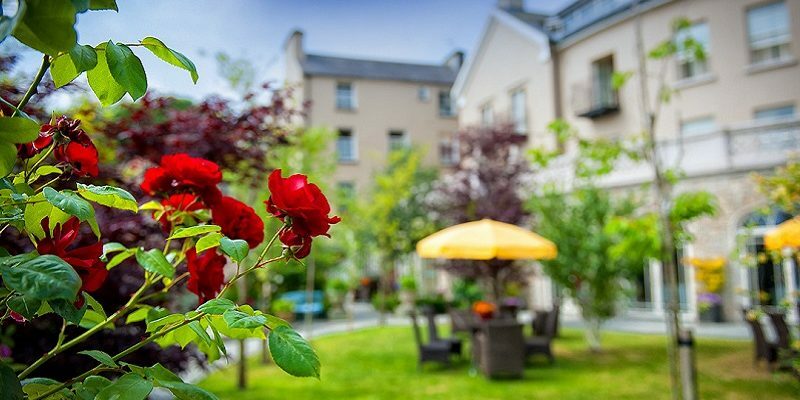 The Step House Hotel is four star a family-run boutique hotel located in the picturesque village of Borris, Co. Carlow at the foot of the Mount Leinster & The Blackstairs Mountains. The warm and welcoming atmosphere of the hotel is designed to indulge, relax and unwind. From the original Gothic detailing of the entrance to the restrained opulence of the interior, this is a place to soothe and inspire. 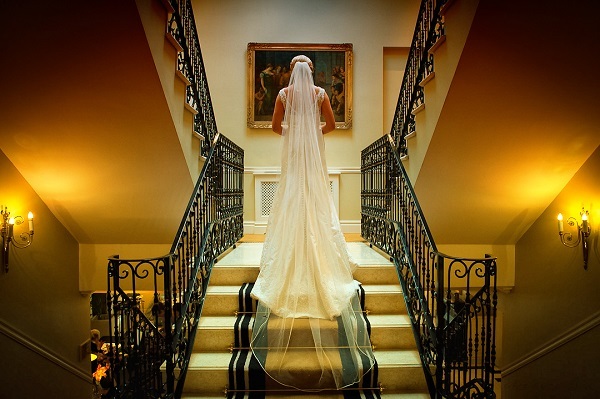 The Step House Hotel has been specifically designed to host the most romantic and personal weddings. The Ballroom has been luxuriously tailored to facilitate weddings for a maximum of 180 Guests. The Cellar Restaurant & Residents Bar can also cater for wedding for up to 60 Guests. 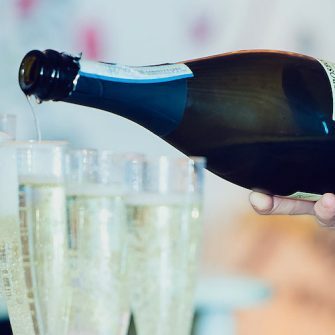 Complimentary Sparkling Wine & Canapés. Banqueting Suite will be fully set for 170 guests. Meet with our professional, friendly staff to discuss your wedding day requirements in person. 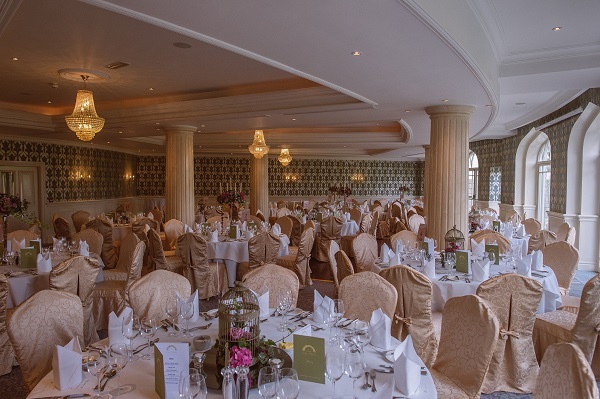 For more information please email: weddings@stephousehotel.ie phone: (003535) 9977 3209 or visit: www.stephousehotel.ie.